(TibetanReview.net, May13, 2016) – More than 60 people were injured, six of them seriously, after a 5.5-magnitude earthquake hit Kata Town in Dengqen (Tibetan: Tengchen) County of Tibet’s Qamdo (Chamdo) City on May 11 morning, reported China’s official Xinhua news agency May 12. The China Earthquake Networks Centre was reported to have monitored the epicenter at 31.99 degrees north latitude and 94.94 degrees east longitude, with a depth of seven kilometres. The report said the quake was strongly felt in several townships in Dengqen and caused houses to collapse besides damaging bridges and roads. Most of the casualties occurred in Guodong Village, located some 10 km from the township seat, according to a May 11 Xinhua report. It said roads leading to the village had caved. The quake was felt in the neighbouring counties of Palpar and Riwoche, reported chinadaily.com.cn May 11. Xinhua said Kata was site of two major Buddhist temples, although it was not clear whether they have suffered damages. 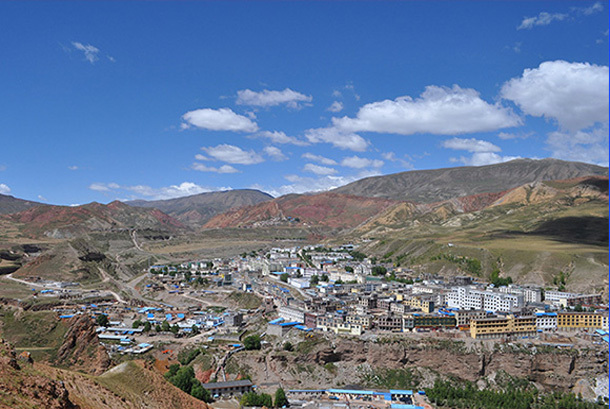 Tengchen County is located about 800 kilometres east of Tibet’s capital Lhasa.